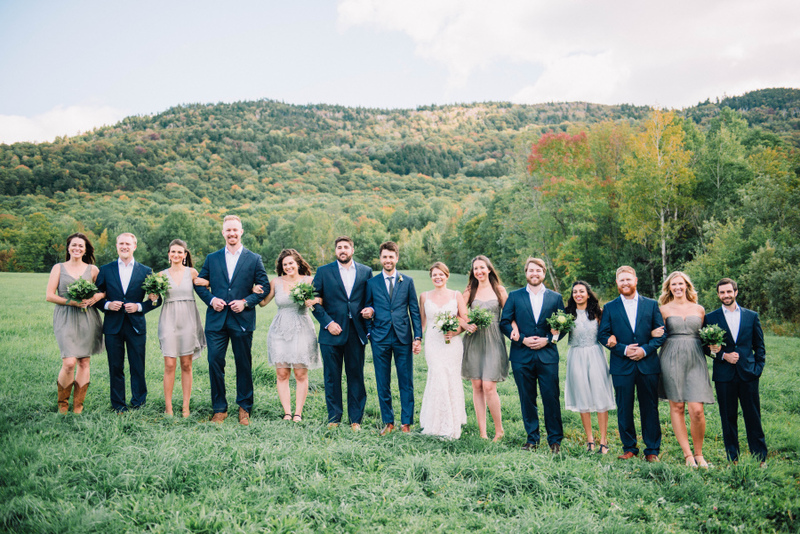 Kevin and Paola had the most picturesque rustic wedding. 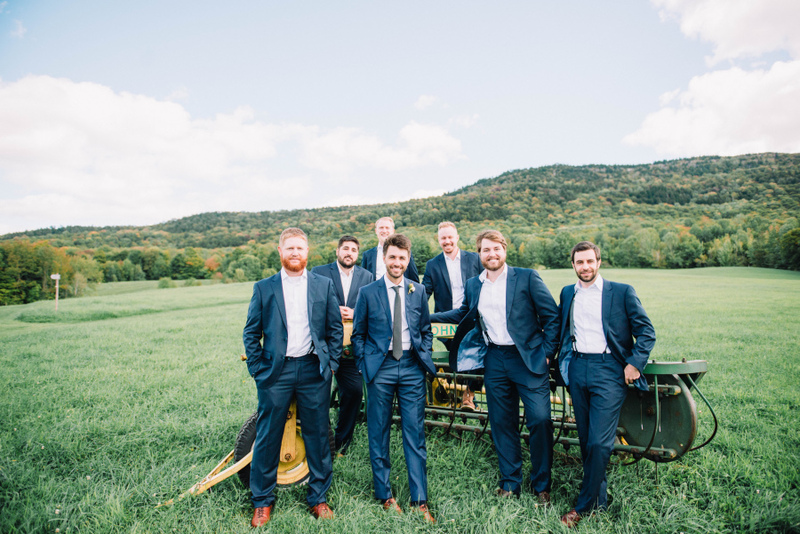 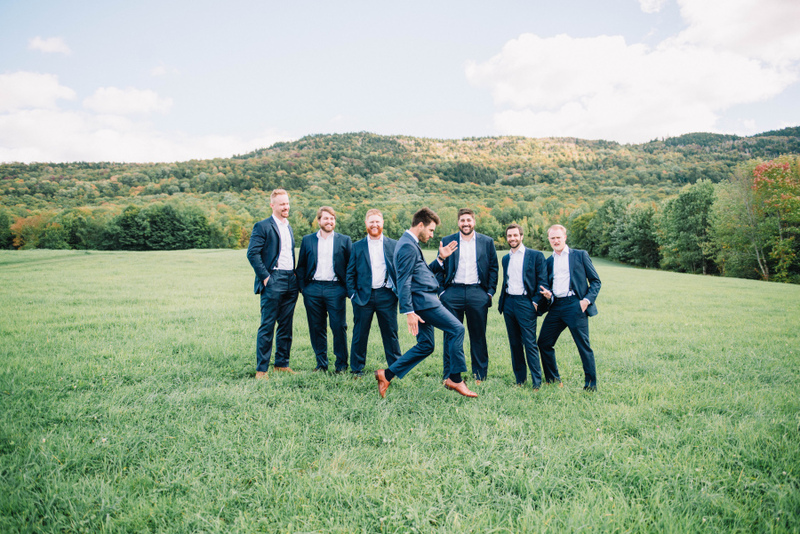 The groomsmen were casual in their navy blue suits, white shirts, and brown leather suspenders. 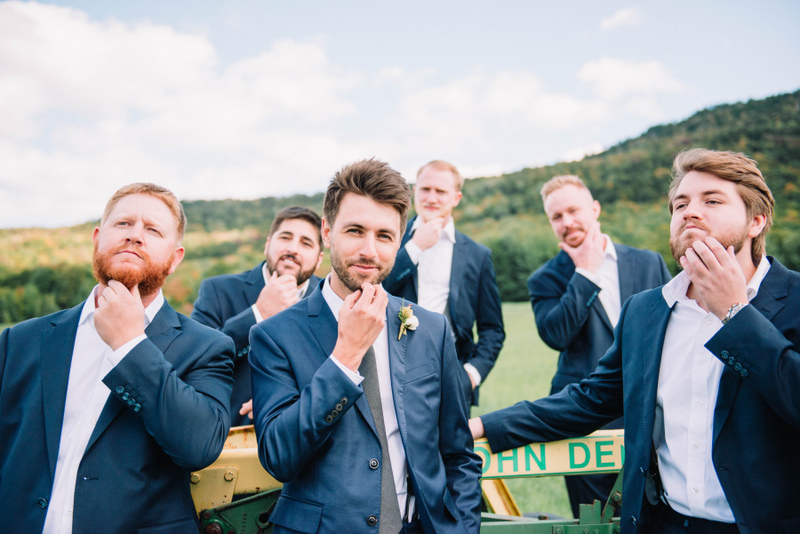 Kevin sported the only tie of the group to stand out next to his bride.